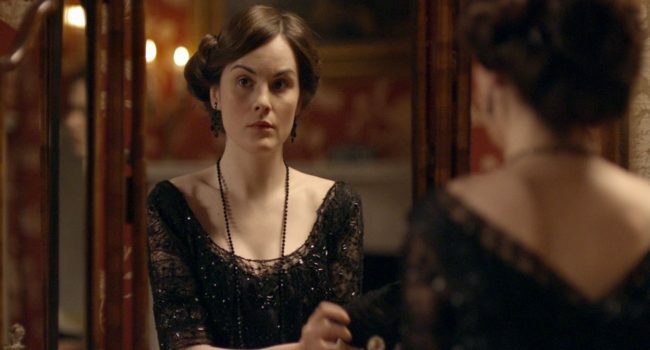 Lady Mary Crawley (Michelle Dockery) is the eldest daughter of Robert Crawley, Earl of Grantham on Downton Abbey. 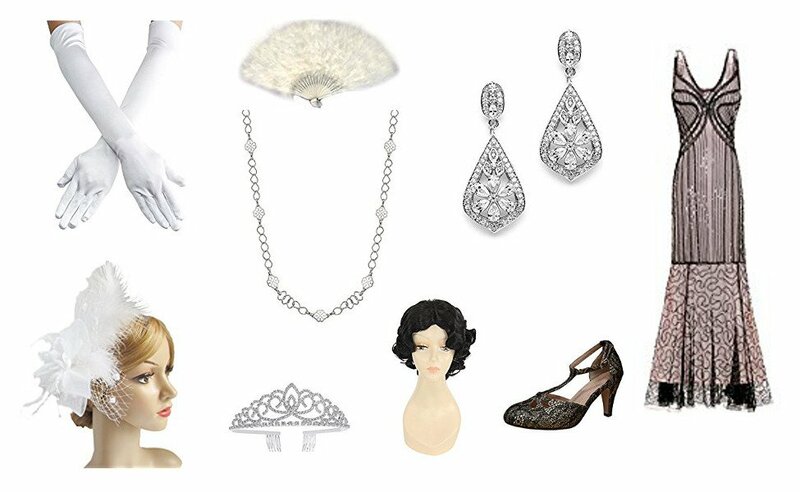 Spanning from the post-Edwardian era to the 1920’s, Mary Crawley is always at the height of fashion. She is elegant, graceful, and poised, but she has a bitter, aloof attitude. 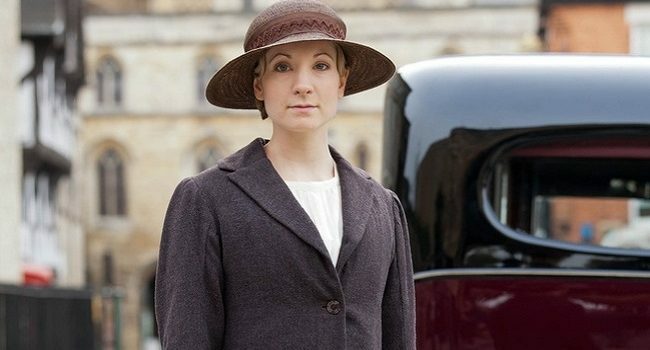 On Downton Abbey, Anna Bates was the head housemaid of at Downton Abbey who became the lady’s maid to Lady Mary Crawley. She is also the wife of John Bates, who fought in the South African Wars with Robert Crawley. 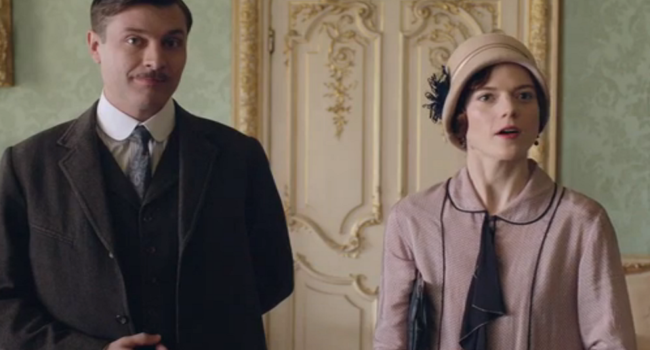 Anna is a loyal servant to the Crawley family, but she suffered considerable misfortune in her life. 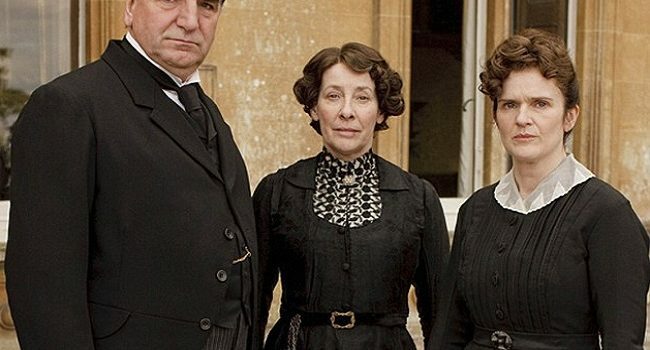 Elsie May Hughes (Phyllis Logan) is the head housekeeper at Downton Abbey who manages the entire servant branch. She is stern and ethical, never compromising her integrity or taking sides. 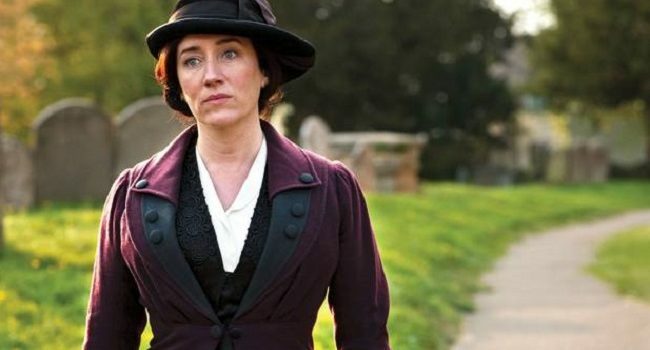 Vera Bates (Maria Doyle Kennedy) is the estranged wife of John Bates. She found herself a service position in the MacClare household, where the Robert Crawley’s cousin, the Marchioness of Flintshire, lives. 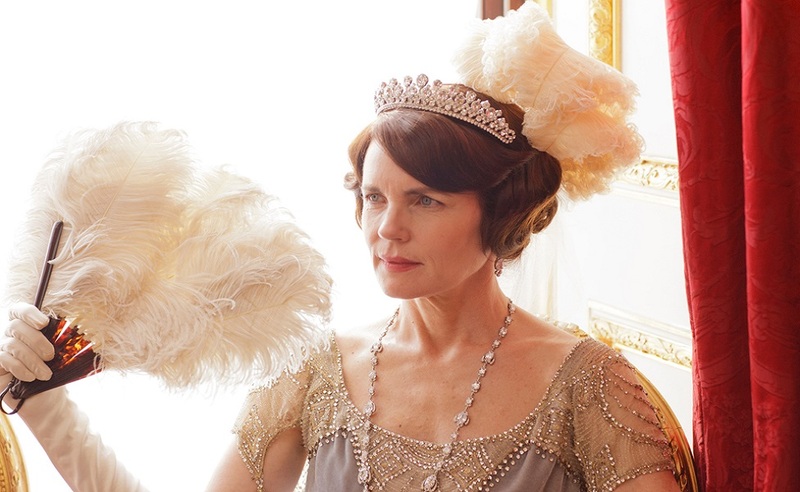 She finds herself involved with the Crawley family through that connection. She is cunning and unscrupulous, using her knowledge and position to try to blackmail or control others.